I love all her song especially her winning piece at the P-Pop love song competition that makes her a winner singing “Anong Nangyari sa Ating Dalawa”. She use Egnater Tweaker that makes her song stands out from the rest of competitor, although for me all of them are good but Aiza did a very good job in interpretation of her song. 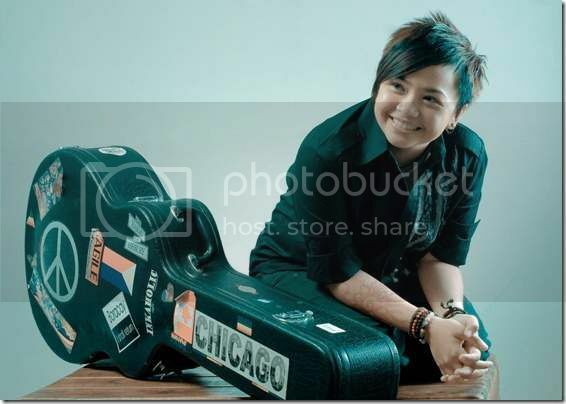 By the way Charice Pempengco is also good in guitars don’t you think she will also become the next Aiza Seguerra as she also unmask her through gender to the world. Meanwhile you can still see and watch her at "Please Be Careful with my Heart" portrayed as Kute together with Jodi Sta. Maria and Richard "Sir Chief" Yap. Howdy! This is my first comment here so I just wanted to give a quick shout out and say I truly enjoy reading your articles.